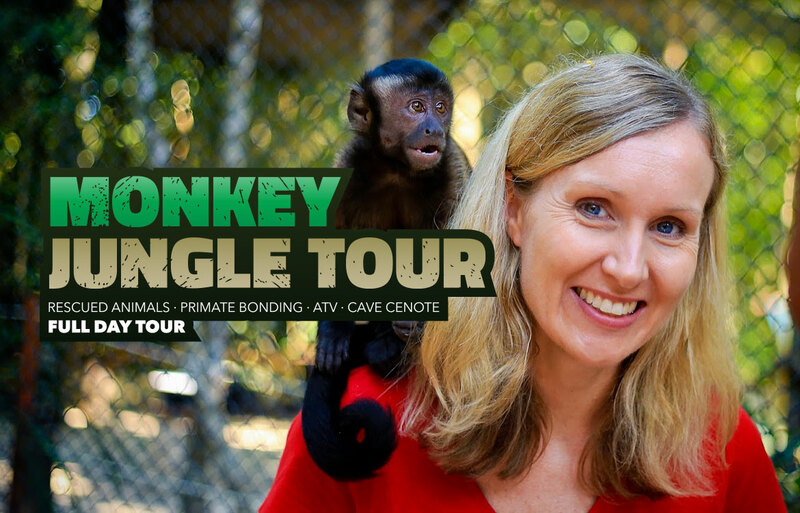 - Partial tour at "Akumal Monkey Sanctuary"
- Cenote time at "Río Sagrado"
- Full tour at "Akumal Monkey Sanctuary"
- Jungle Tour in our "Jaguar you"
If you are really looking for an adventure, VEA Trips & Tours has exactly what you are looking for. Through the comments of thousands of happy clients, we have tailor made two amazing experiences that will allow you to explore and understand a bit more about the Riviera Maya. 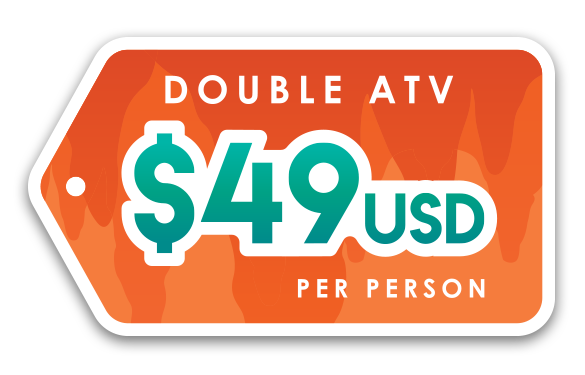 What better way than one of our tours to make your vacation a once in a lifetime experience? I would highly recommend this experience to anyone! We visited a monkey sanctuary first which was amazing! Our tour guide could speak eight languages and was learning his ninth! He was such an intellectual man and told us so many interesting facts! 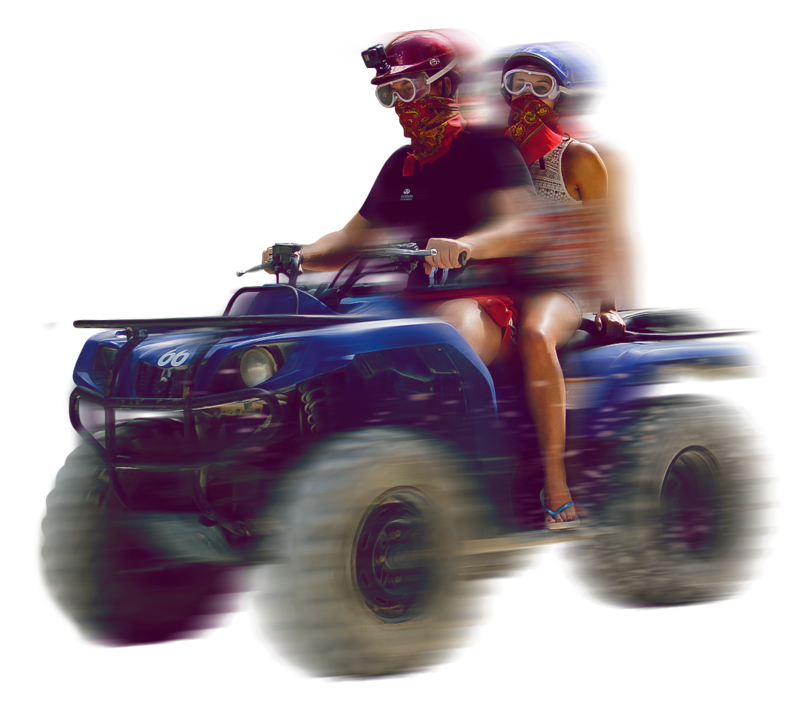 We then headed to the quad bikes and drove on them to the cenotes! We were so surprised at how fast they went - so much fun!!! You are able to do this in pairs or on your own! We then spend about 25 minutes in the cenotes with another tour guide who, again, told us so many interesting facts while we swam in the clear blue water! The cenote was absolutely beautiful. This was one of my favourite trips of the holiday and I would highly recommend this trip!!!! The quad bikes are fast and fun. The cenote was the most beautiful one we visited in Mexico and was breathtaking. Visiting the money sanctuary was also interesting and I loved that we supported such a good cause. Federico was a great guide, a wizard at languages (I stopped counting after 7), a professionally educated biologist, and enthusiastic presenter. There was much to learn in the animal sanctuary, much fun to be had on the ATV excursion, and much interest in the underground water-feature, the nearby cenote. This should be high on any visitor's list of attractions. Great tour with great guides. 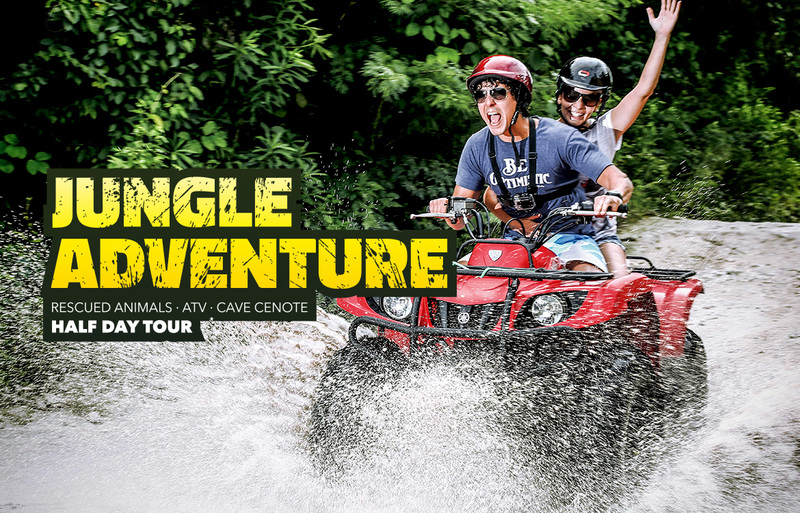 New powerful quads, nice track and a beautiful cenote with swimming and cave exploration. 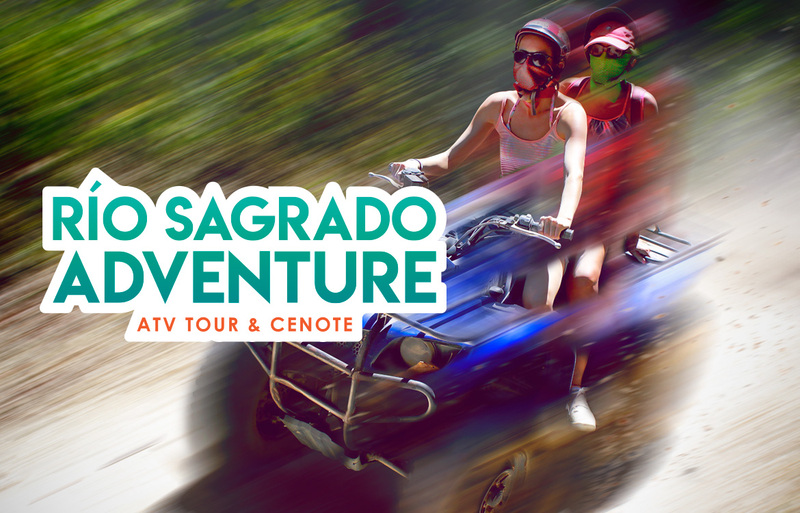 We did this ATV tour last weekend on our trip down to Akumal and it was really great! They picked us up right at our hotel lobby and brought us back once the excursion was over. Our guide (Omar) was very knowledgeable and very nice. They took good care of everyone making sure we all had what we needed and each of the guides was very attentive to everyone. The sanctuary was such a great experience and the ATV ride to the cenote was amazing! The cenote itself was beautiful and Omar told us everything about each aspect of the cenote. It is a very well done excursion and I highly recommend it to anyone!